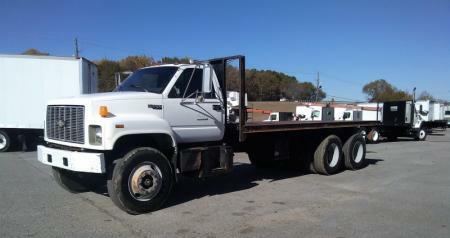 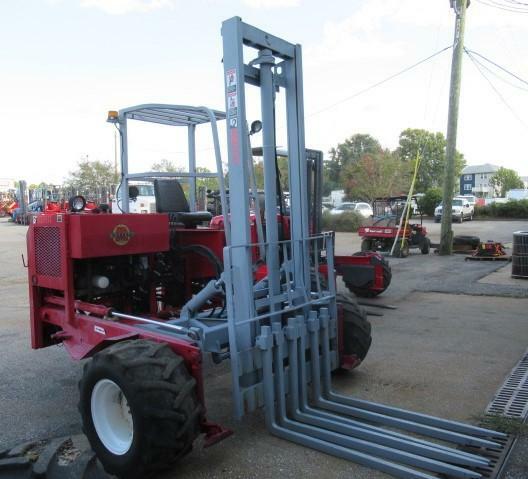 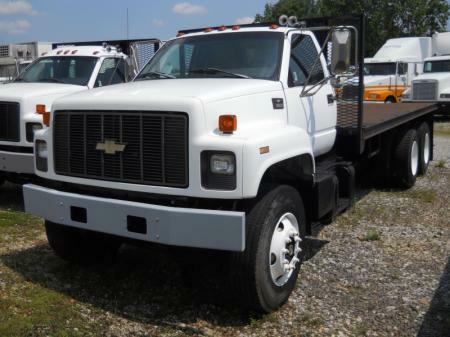 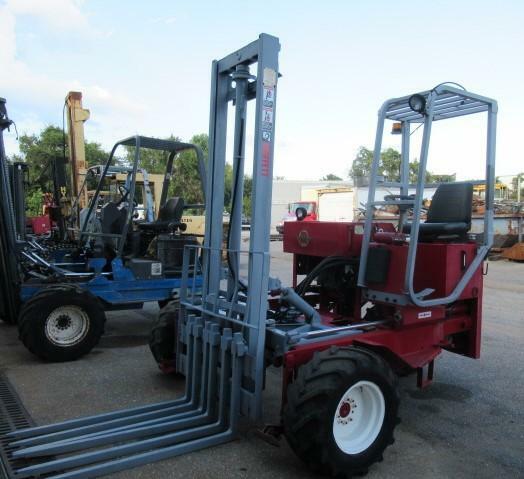 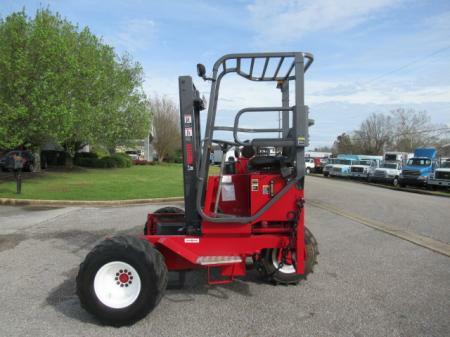 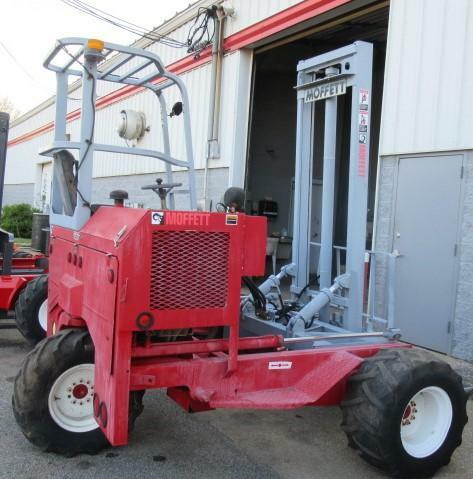 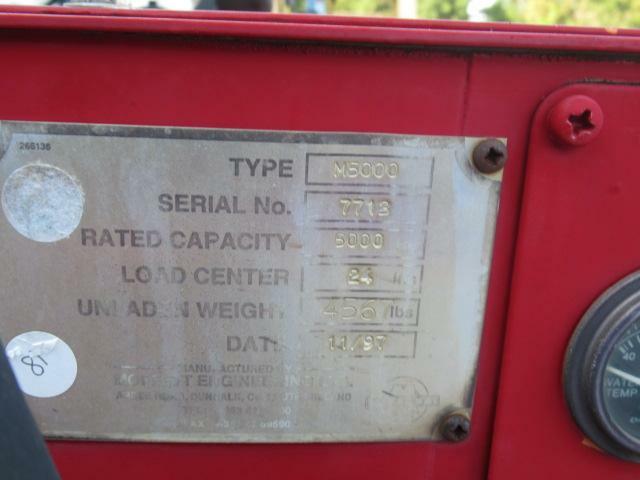 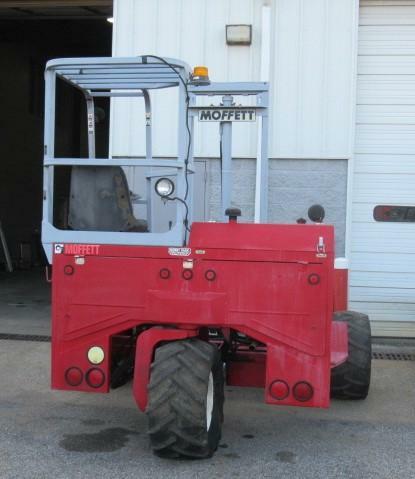 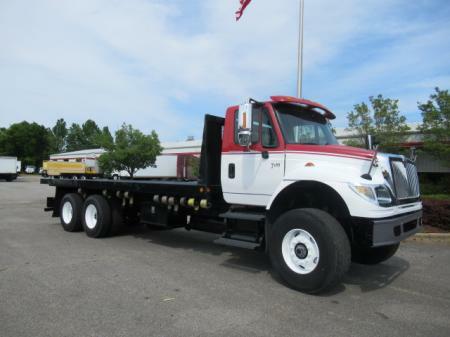 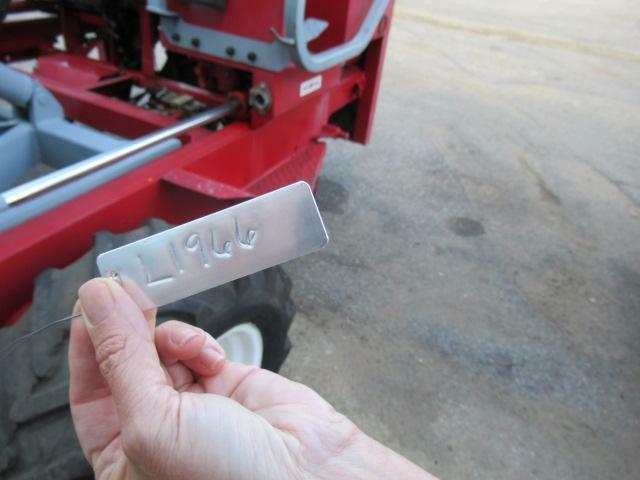 Nice used 1997 Moffett. 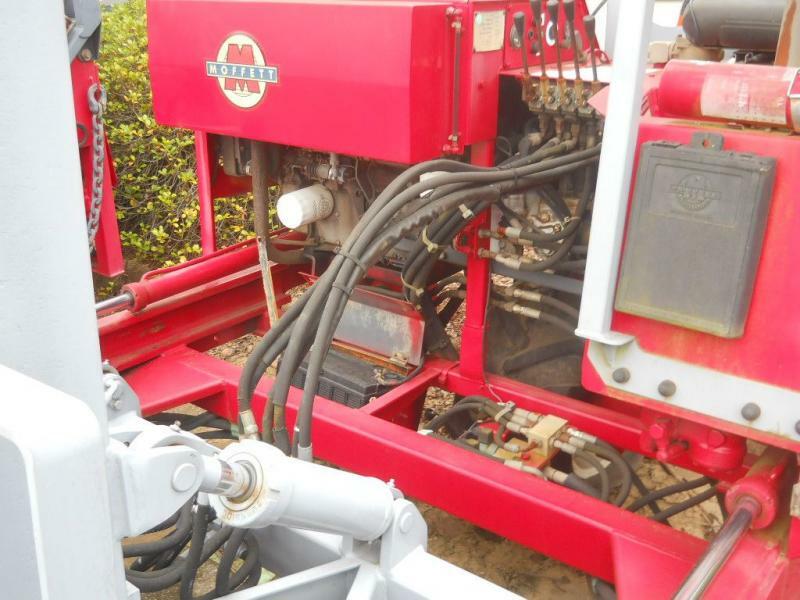 Clean and in good working condition. 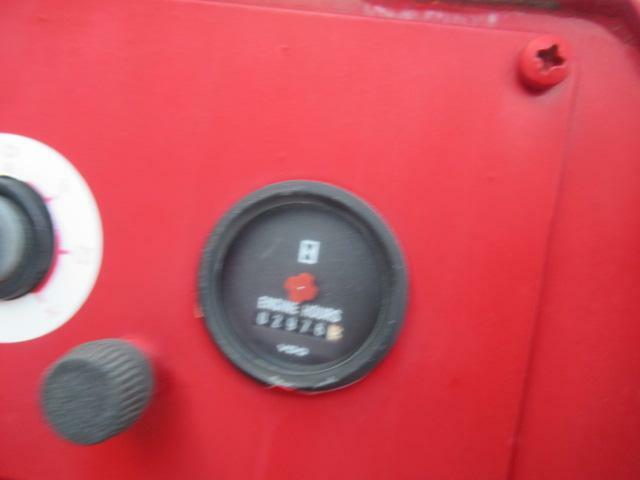 Popular Kubota engine.